Lucy Lee – Hello Asia! 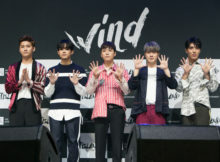 Famous South Korean boy-band FTISLAND held a showcase at YES24 Live Hall to celebrate their 10th debut anniversary. 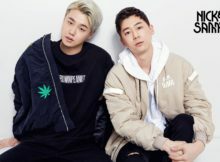 The new male duo Nick & Sammy from KIWI Media Group will be performing at the largest North American music festival SXSW’s showcase. 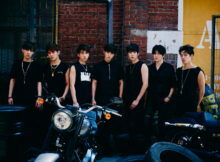 The famous K-idol Infinite released their teaser for their comeback on the 19th. 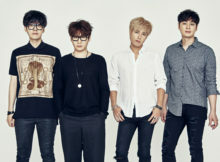 Fans are cheering and experts are praising Korean band Nell’s long-waited new album C.
K-Pop group Infinite’s small concert series ‘That Year’s Summer 3’ gained success in Busan as well after the Seoul performances. 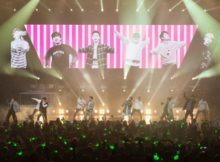 The best, absolute, perfect boys B.A.P were back again in Korea after their long journey of ‘B.A.P LIVE ON EARTH 2016 WORLD TOUR’. A new form of festival, a combination of music concert and e-sports ‘Fever Festival‘ is to be held in Busan from the 12th to the 15th of August. 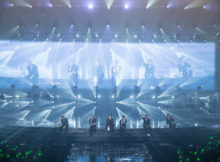 The famous K-pop boy band Infinite has prepared a surprise event for the fans. US R&B star Mario Dewar Barett (or better know as MARIO) paid a visit to the LA performance of B.A.P Live On Earth 2016 Wolrd Tour U.S Awake!! Secret’s Hyosung came back to meet the fans once again with her second solo album Coloured. 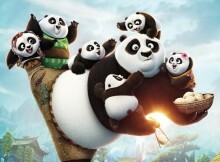 The strong, funny and perhaps a little clumsy panda is back on the screen to entertain the audience once again in Kung Fu Panda 3. Hello Asia! 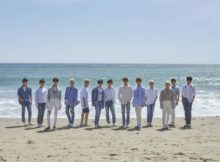 takes a look at changes in the Korean music charts as of 12th March. We look at three of the biggest charts from the industry: M! TS Entertainment has released a surprise comeback teaser image for Secret member Hyosung‘s second solo mini album.